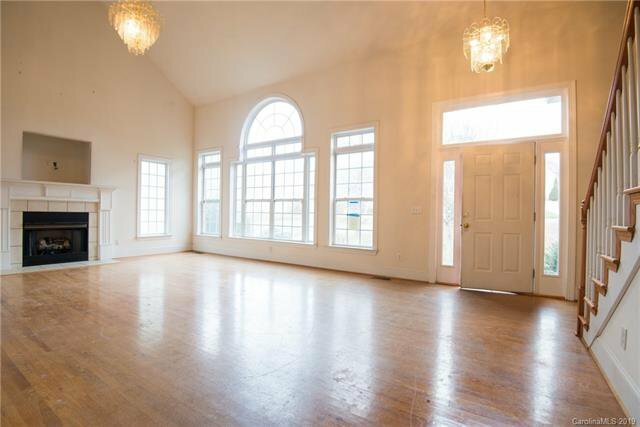 Spacious custom home. 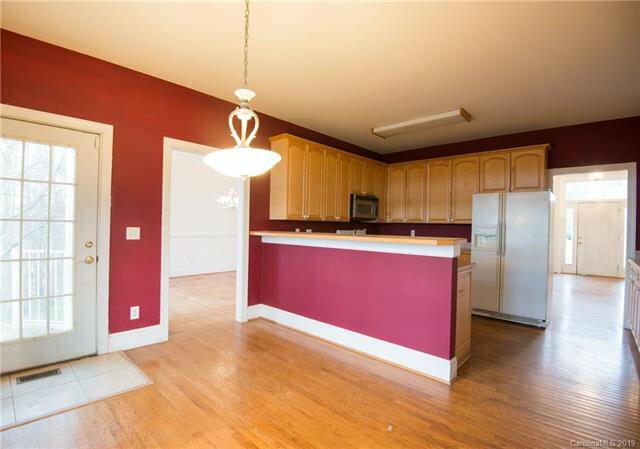 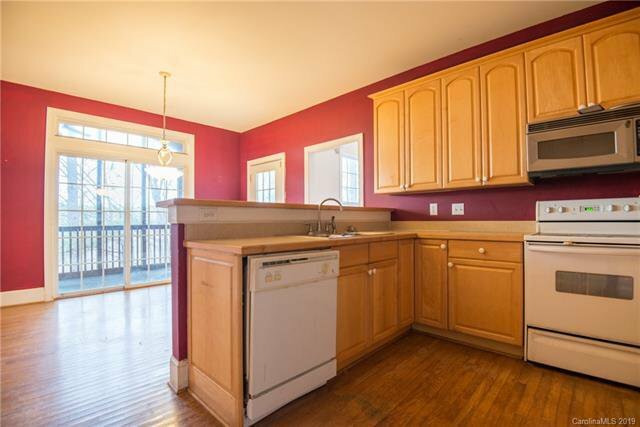 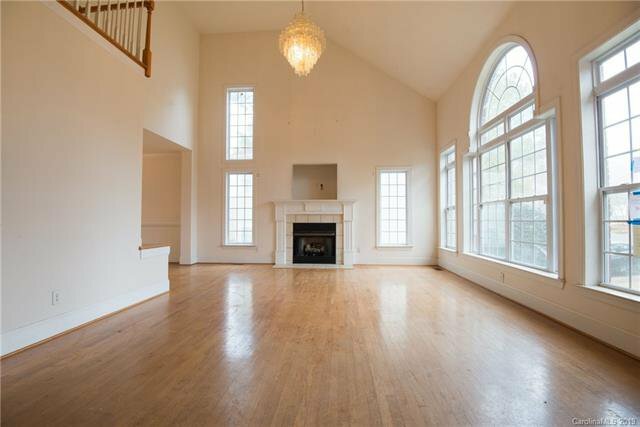 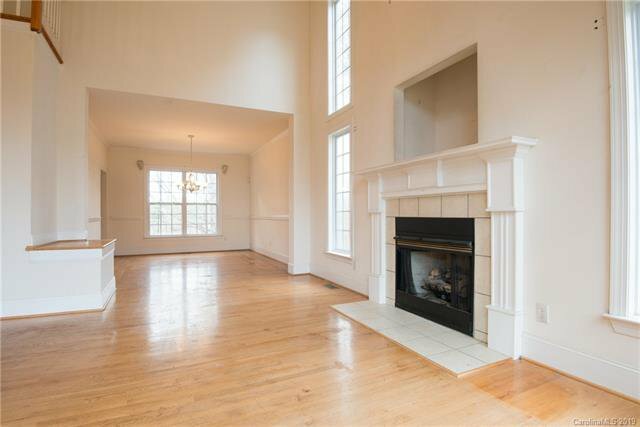 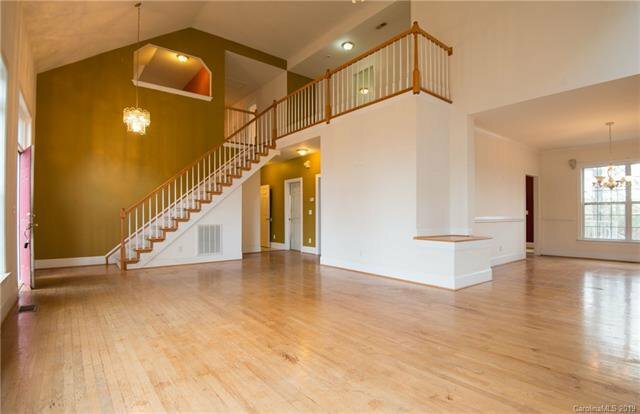 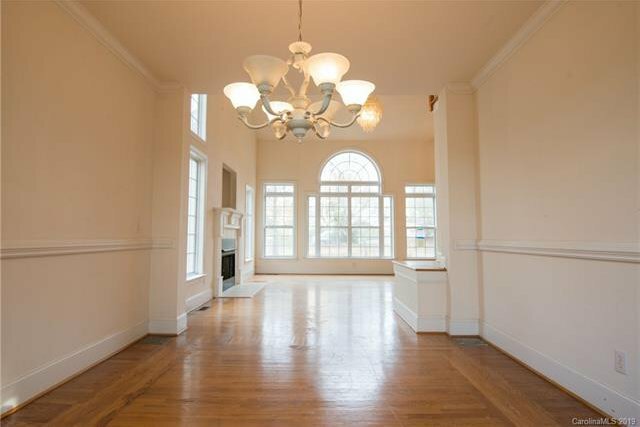 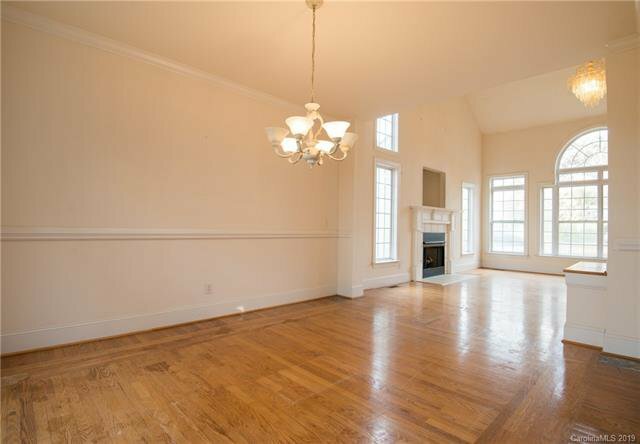 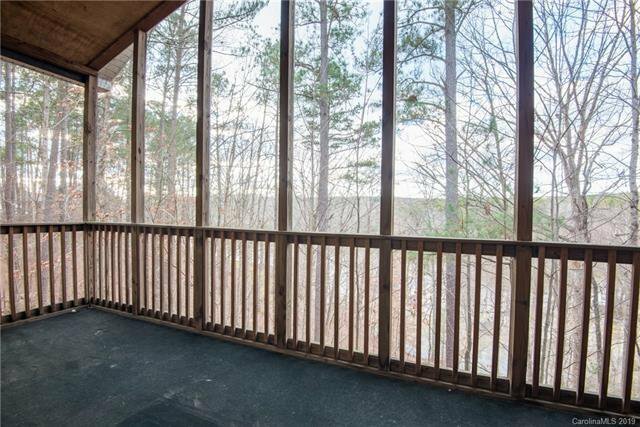 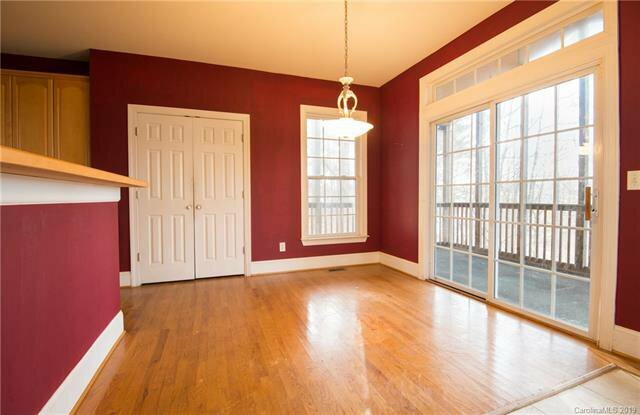 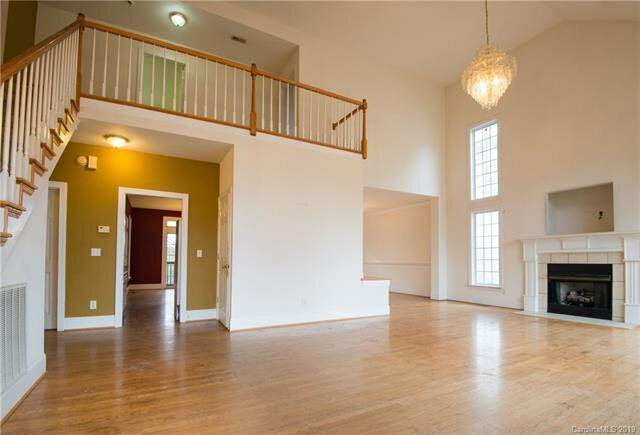 Hardwood floors in 2 story great room with fireplace, dining room, breakfast area and kitchen. 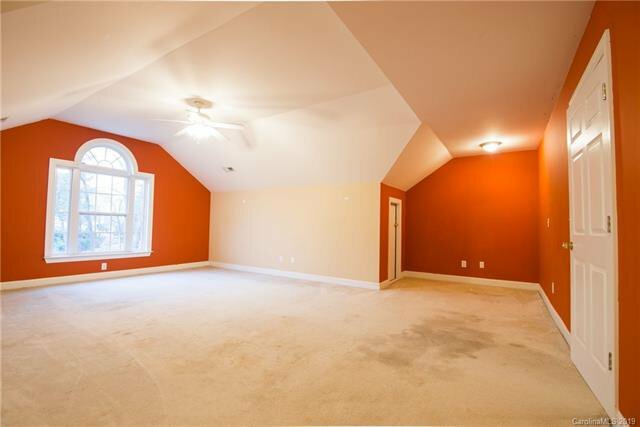 Master bedroom on main floor. 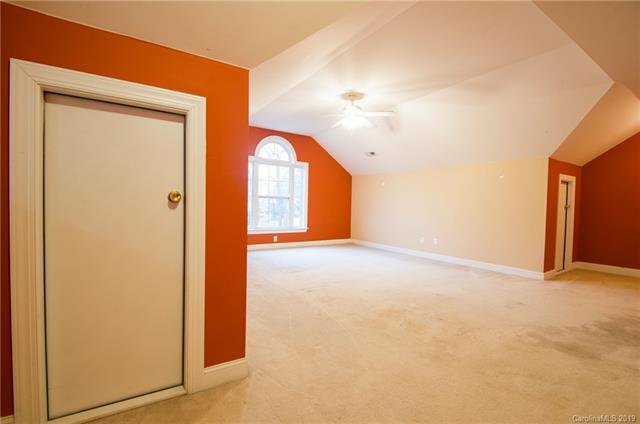 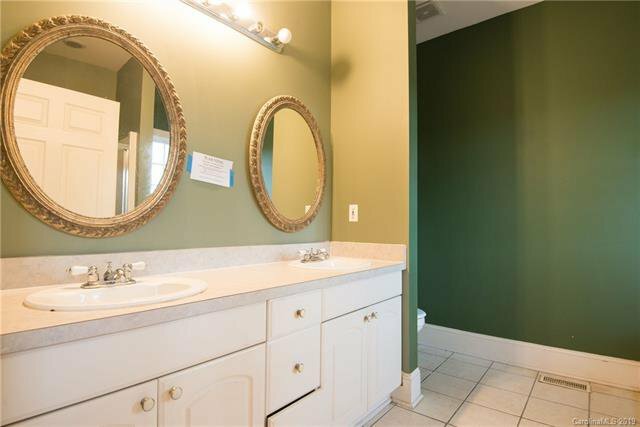 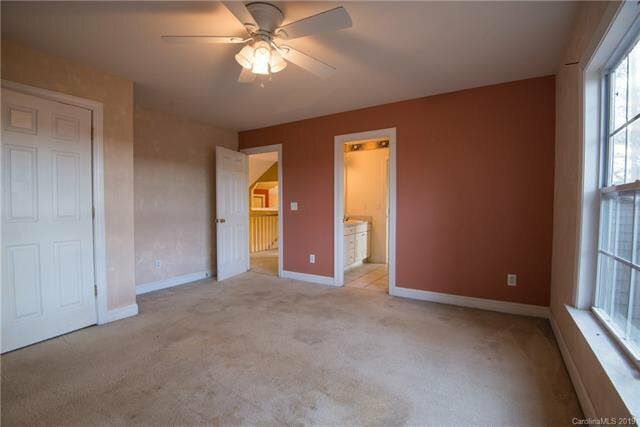 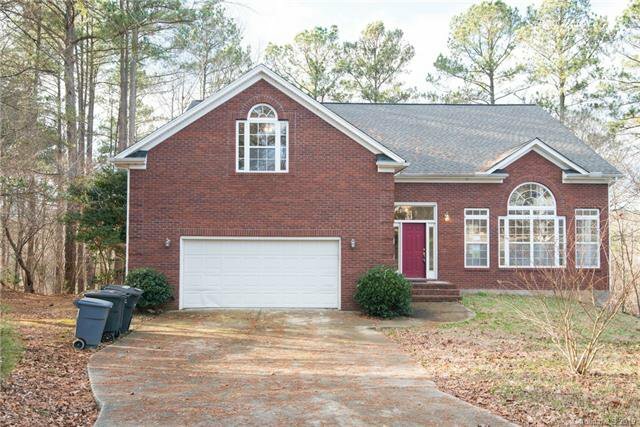 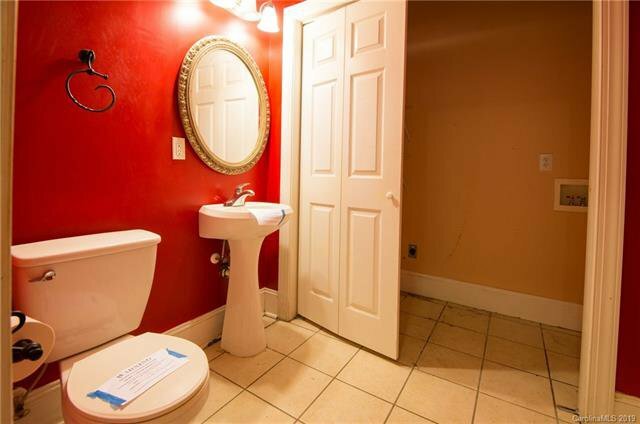 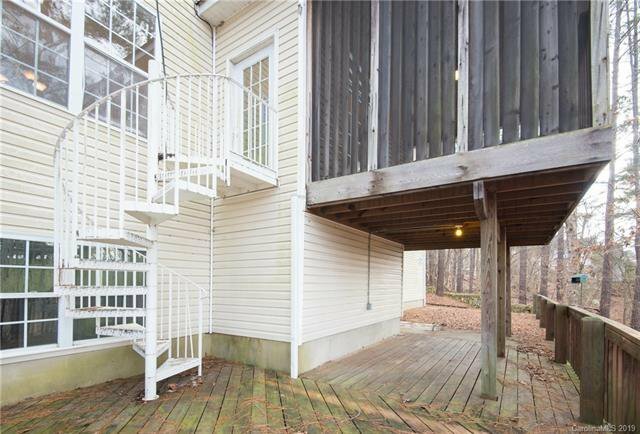 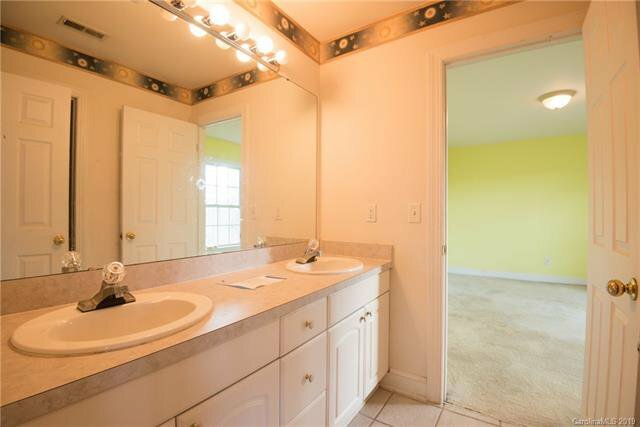 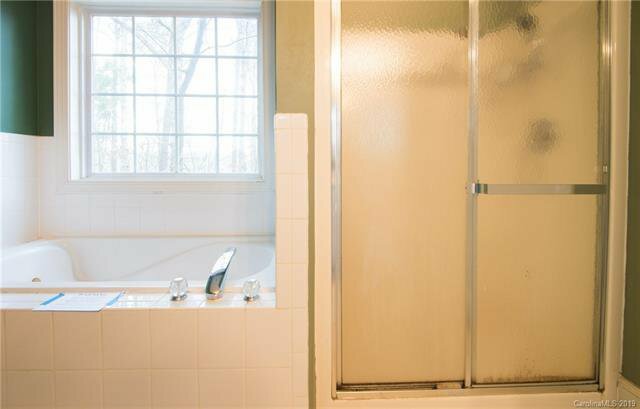 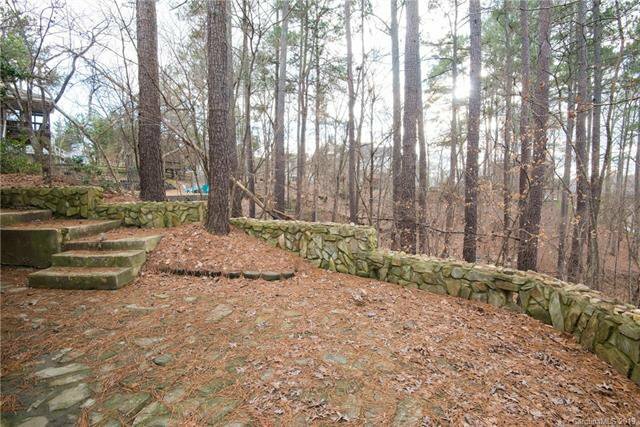 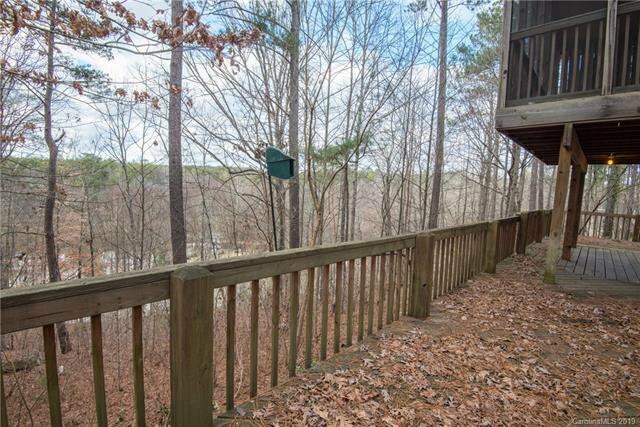 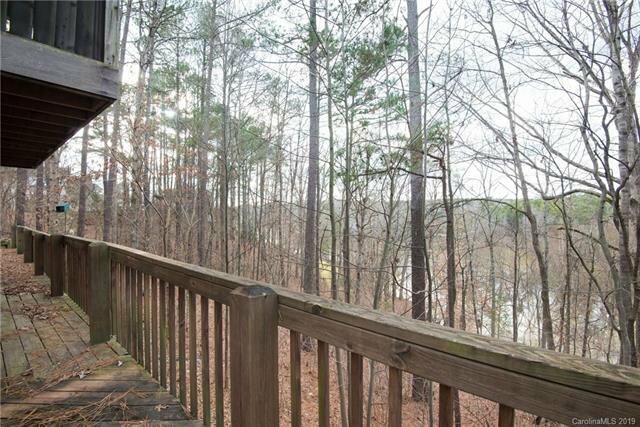 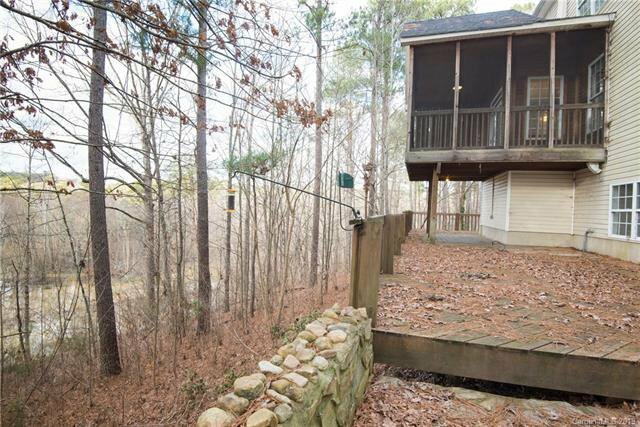 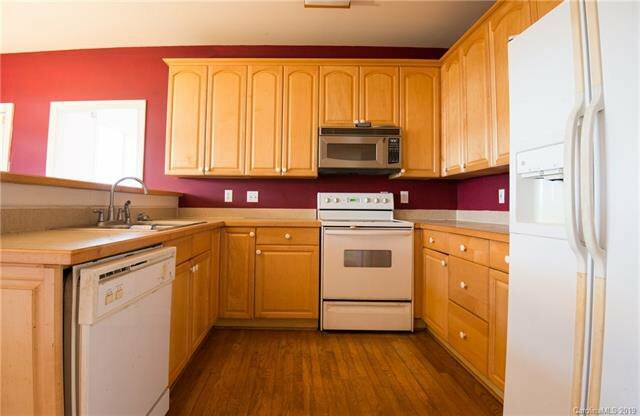 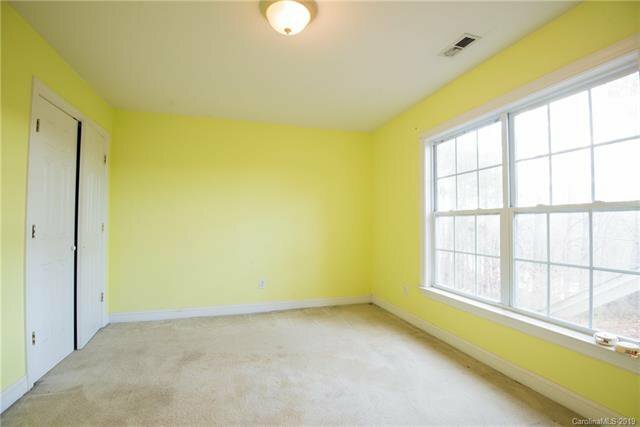 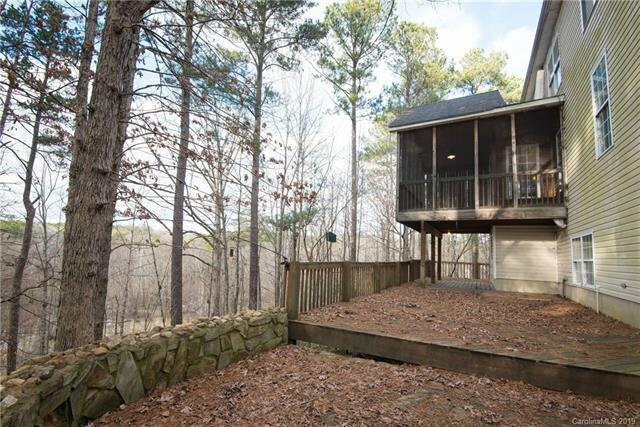 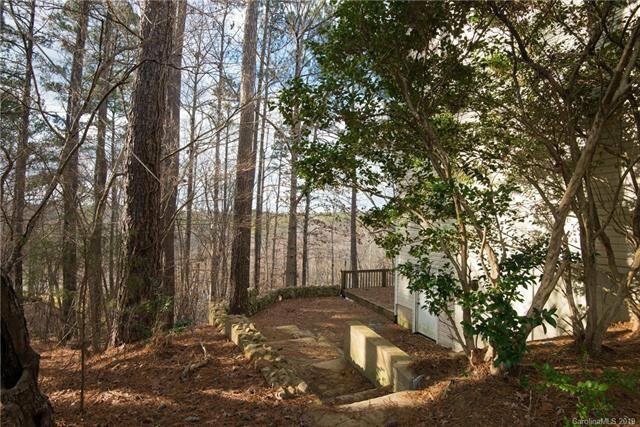 Upstairs features 3 spacious bedrooms, 2 full baths, and a large bonus room. 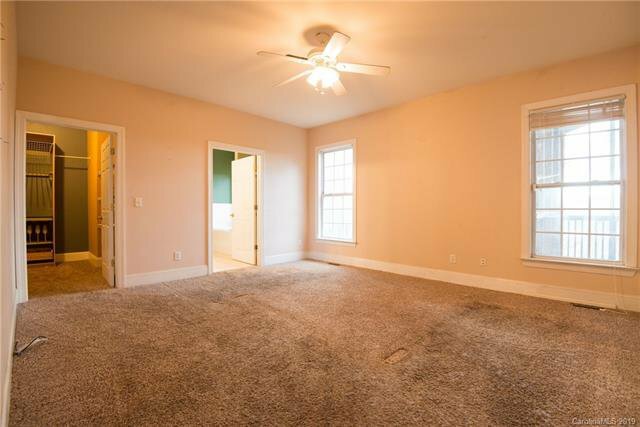 Partially finished walk-out basement with another half bath. 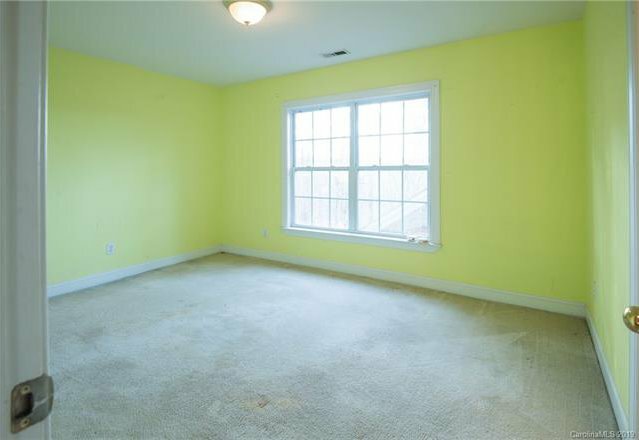 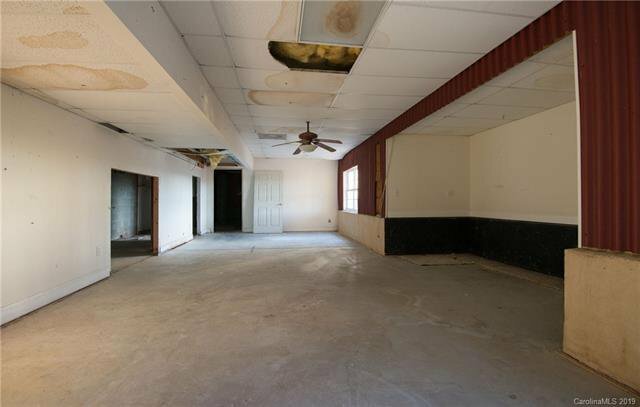 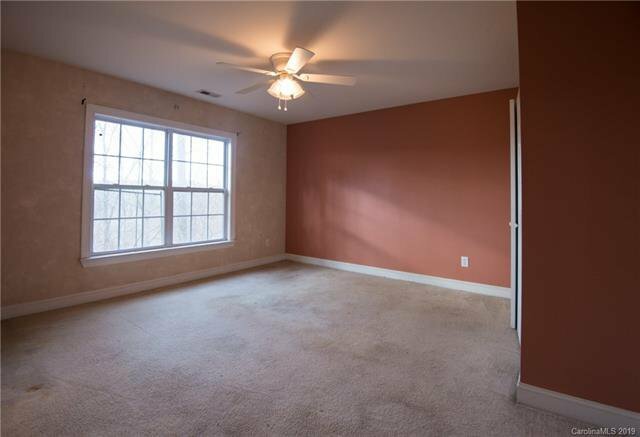 Basement would be great for a large rec room and two other rooms for office and gym.